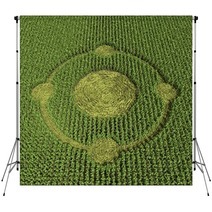 The 3d Illustration Of A Crop Circle theme is on hand in an array of decor goods from wall tapestries, to fleece blankets, to area rugs and custom size drapes, and even toddler duvet covers or towels. Entire Alien themed collections are available for your bedroom, bathroom and almost any room in your house. Have you thought about a soft plush rug for your basement? 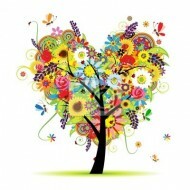 Let us change the main color or any color within this graphic to ANY color you desire. We can also print a unique message anywhere within the pattern. Our customization choices are pretty much limitless. 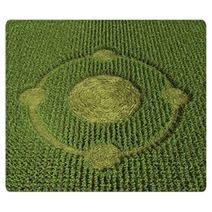 We can alter the accessory objects or the main object within this particular 3d Illustration Of A Crop Circle graphic. 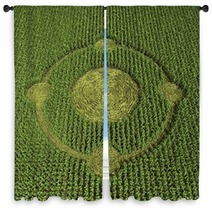 Conceiving A Bedroom Sanctuary With 3d Illustration Of A Crop Circle Bed Linens. Your bedroom is your sanctuary, so it is logical that you would wish for it to have a pleasant aesthetic. When decorating this space, there are a few decor rules to consider in order to get the desired results. First, your bedding is arguably one of the most crucial aspects of your bedroom. This is presumably where your main color preferences will come from. 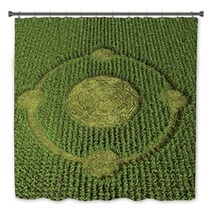 When picking bedding, be sure to select a design that resonates with you. Are you an admirer of rich colors? Grab that colorful duvet! Do you prefer intricate designs? Throw in some zigzags! 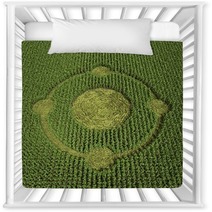 Additionally, don’t forget that your bedding can include numerous layers. You don’t have to be okay with a mere one tone or textile. Combine two blankets on your bed or roll a textured throw at the foot of your bed for a touch of charm. 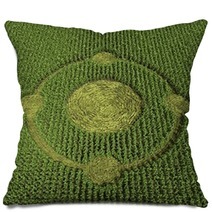 Your pillows are also a significant part of your design scheme. 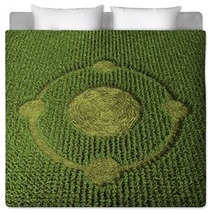 They add the finishing touch to your bed. Experiment with textiles and textures to find out what combinations you construct! Your bedroom elements also include window treatments. Whether you choose one main color or patterns, choose window curtains that are more dense to obstruct the view or prevent the entrance of light when you are sleeping. Wall decor can add color and charm to your bedroom. 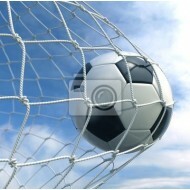 A favored spot for it is over the headboard. In this area, wall art usually acts as the focal element of the bedroom. 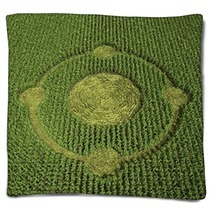 Just make sure that your bedding and the artwork work with each other in design and in tone. Decor accents are the finishing pieces in your bedroom’s ensemble. Experiment with various finishes such as chrome or glass. 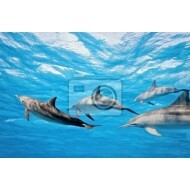 Photographs, succulents, and figurines are all excellent choices that can give a bit of variety to your area as well. 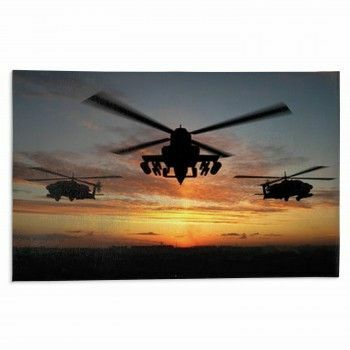 Hang a painting that shows what you like! 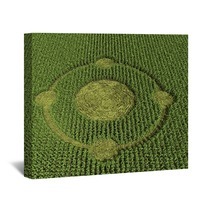 Art designs that convey your passions like 3d Illustration Of A Crop Circle decor will not only propel you to take on the world every day, but they reveal your personality. Think about a friend walking into your home. When they turn toward the wall decor and quiz you about it, you’ll have the opportunity to share the story behind it and tell them why you love it!